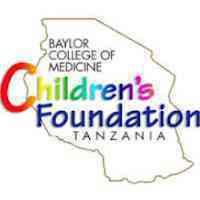 To provide HIV/AIDS related counseling to children, adolescents and their care providers attending the COE. • Excellent communication and writing skills with the ability to work as part of a team. P.O. Box 5208 Mwanza, Tanzania.